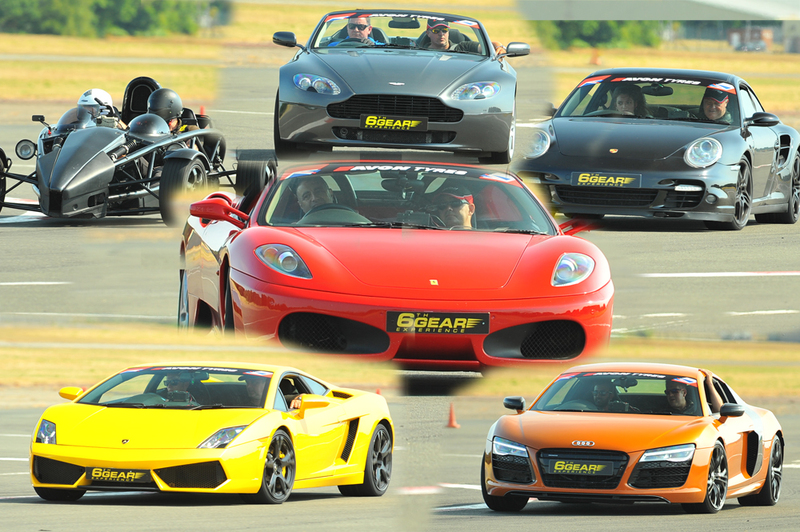 Ariel Atom, Aston Martin Vantage, Audi R8, Ferrari F430, Lamborghini Gallardo LP560 & Porsche 997 Turbo! 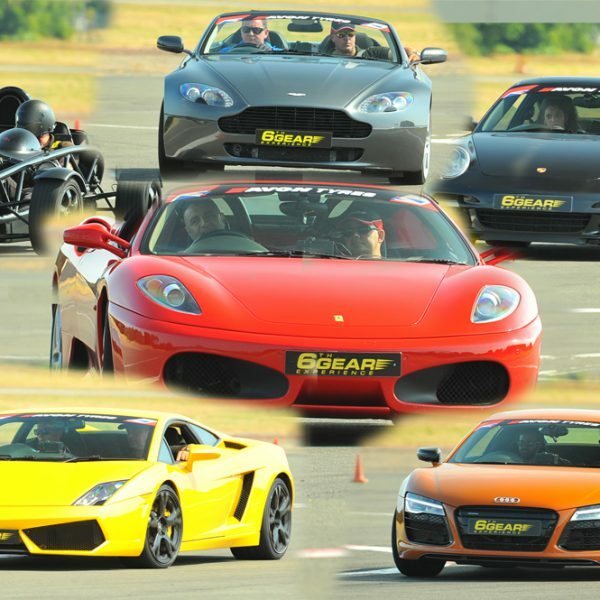 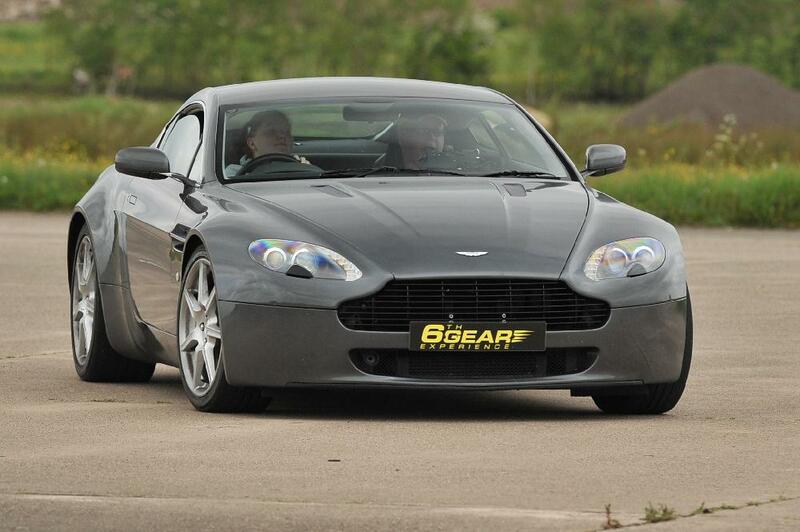 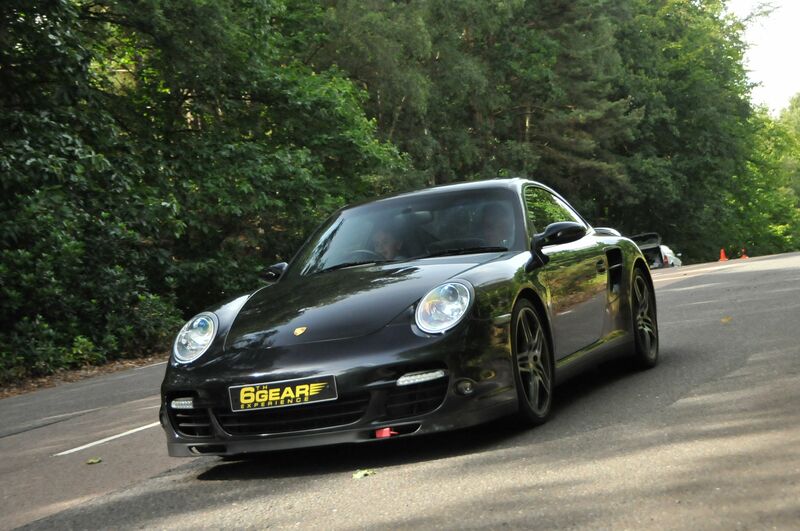 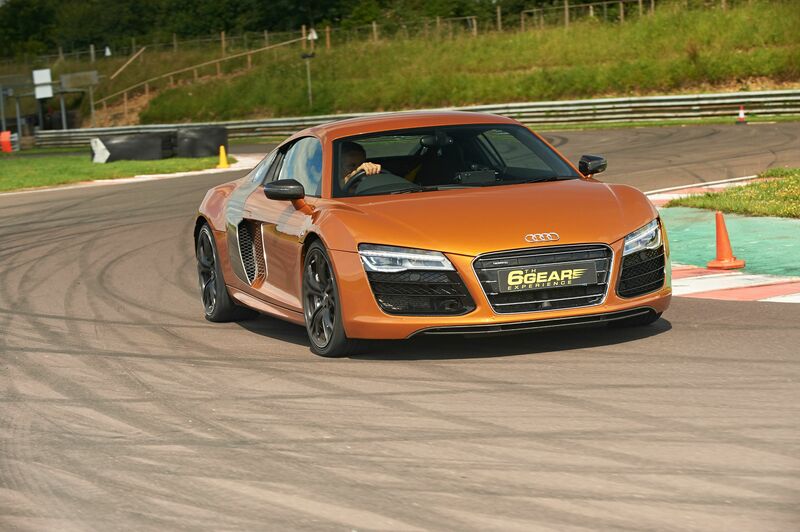 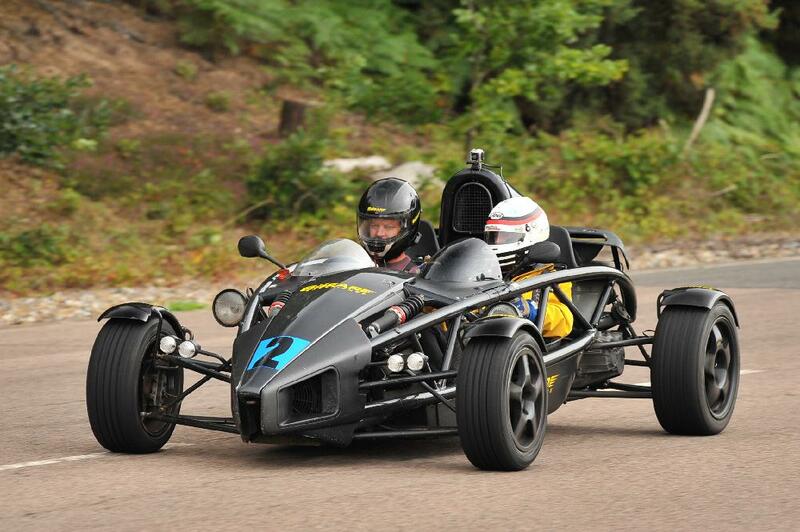 They will be driven at top speeds by a professional driver for 6 thrilling miles at your chosen circuit. 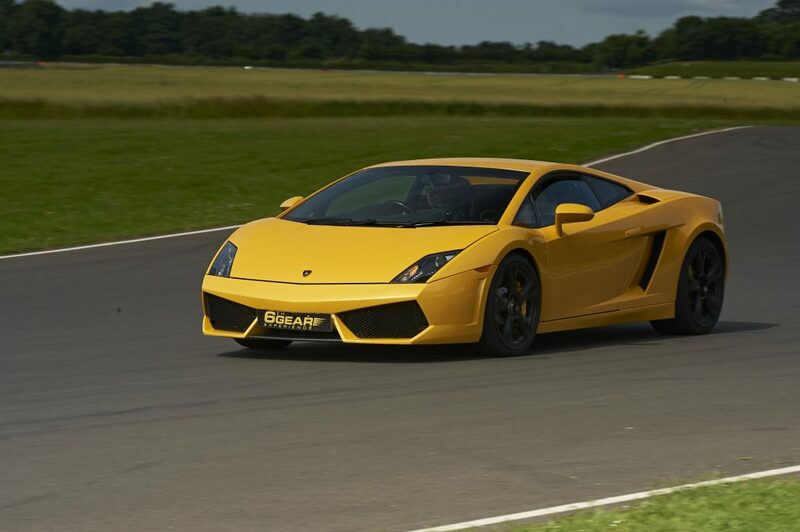 This voucher entitles the gift holder to be a passenger for 6 miles* in one of the Supercars listed above with one of our expert drivers flying around the tracks! 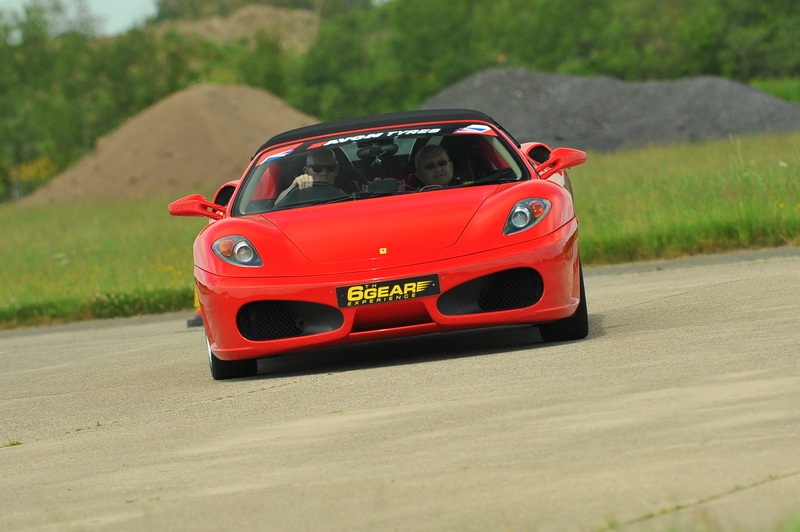 The speeds of the cars will be dependent on the conditions of the tracks, but will always be over 100mph!